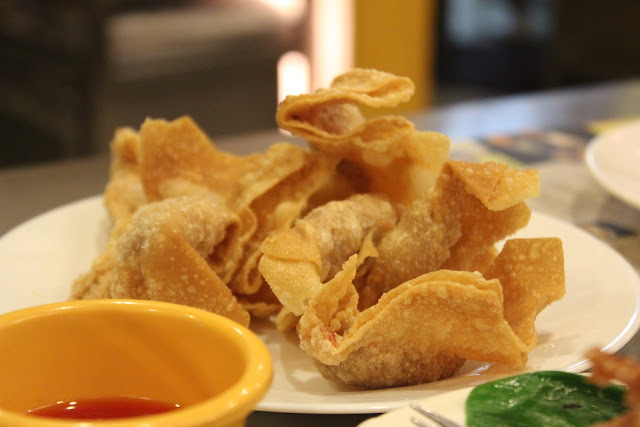 Pinsec Frito, a popper of an appetizer, is a plate of deep-fried wanton triangles filled with minced pork or shrimp balls—a favorite among kids. Good thing about this is you can try anytime without so much fuss. If you are not in Asia, you can go directly to your local Chinese store and find these most common ingredients pretty easily! 1 Combine the ingredients for the filling and mix thoroughly. 2 Scoop one teaspoon of the mixture onto each wonton wrapper. Moisten edges. Seal together by pressing any two opposite corners to make a triangle. Join the moistened edges of the two corners at the base of the triangle to the third corner. 3 Deep fry over low flame until light brown. Place on a paper towel or strainer to drain excess oil. Set aside. 4 Dissolve Mama Sita’s Sweet and Sour Sauce Mix in water. Boil and simmer, stirring constantly for 2 minutes. 5 Serve pinsec frito with Mama Sita’s Sweet and Sour Sauce.